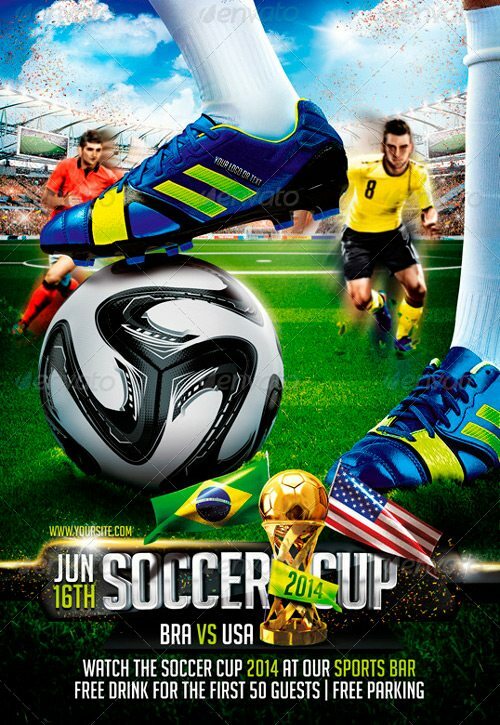 Soccer time! 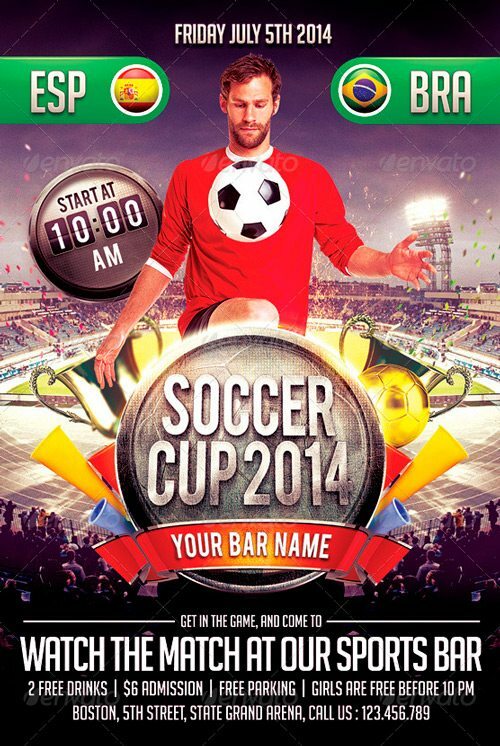 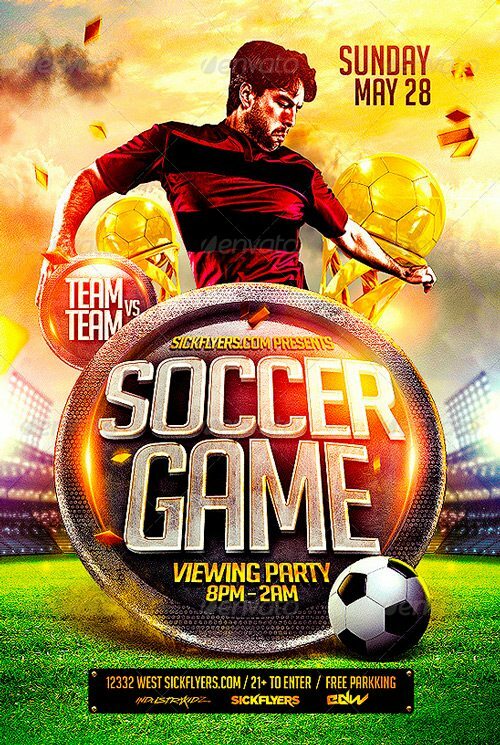 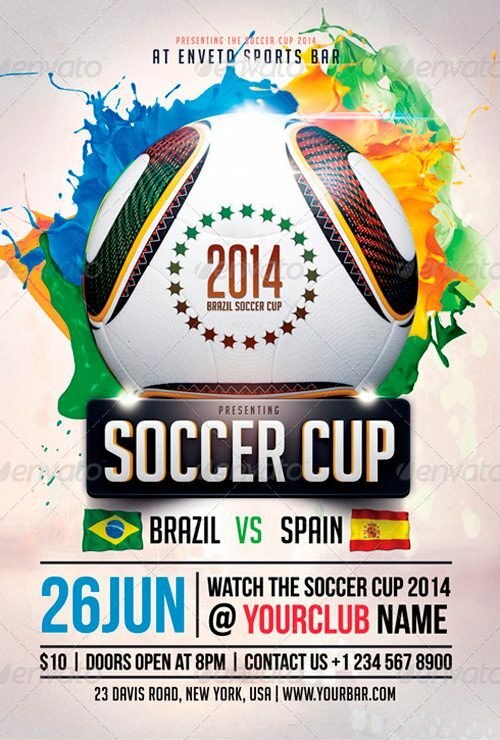 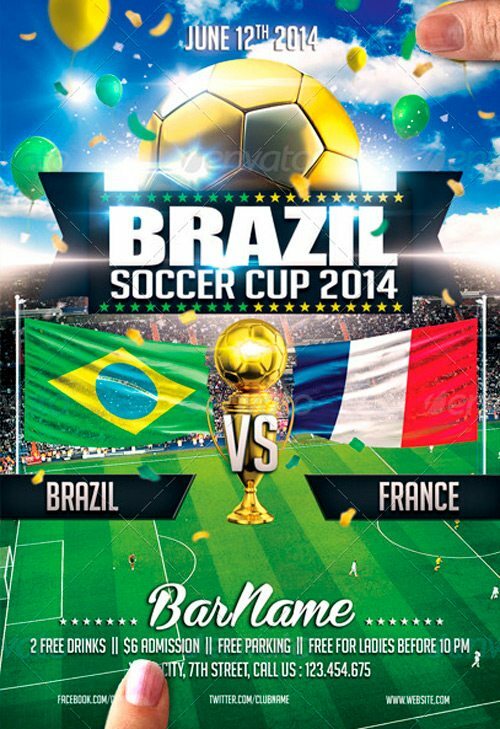 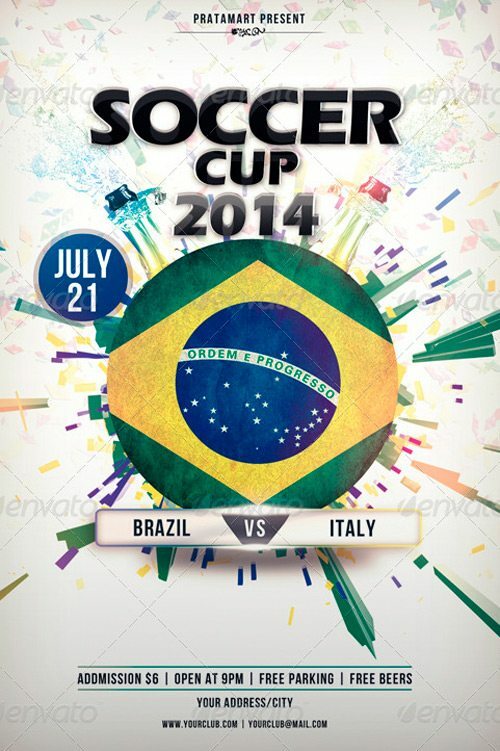 Take a look at the “Top 25 Best Euro Soccer PSD Flyer Templates 2014” and be ready for upcoming soccer matches. 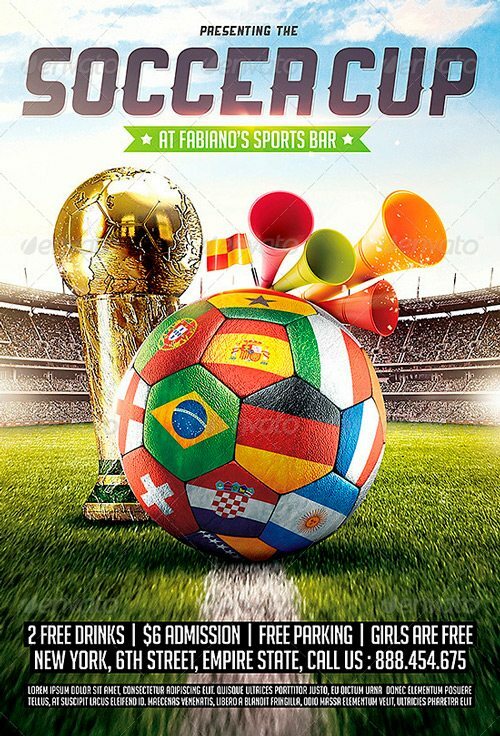 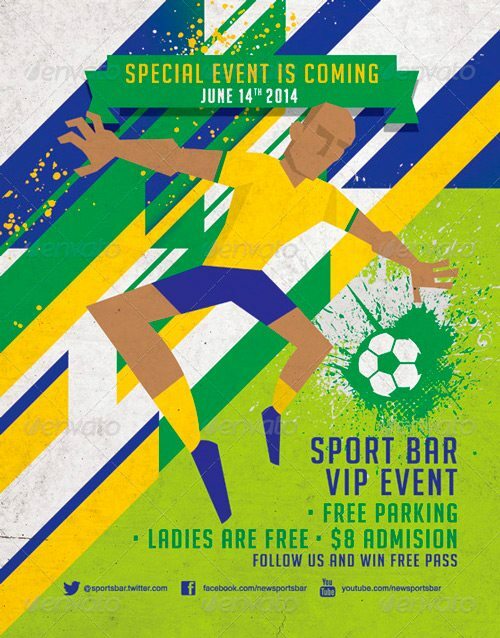 Celebrate your soccer events for the world cup! 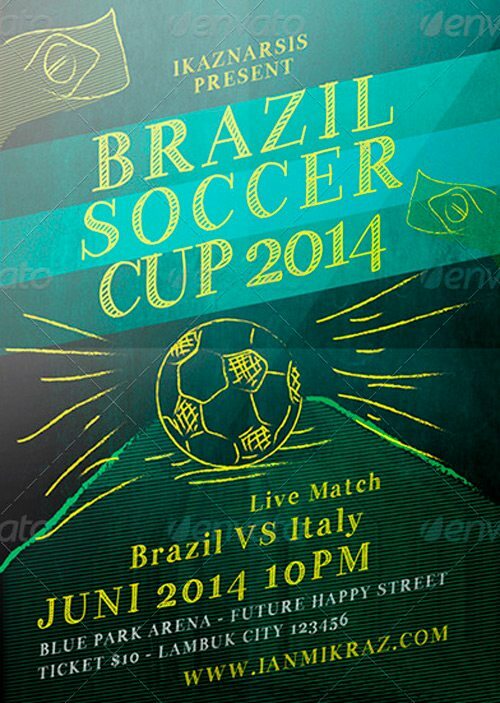 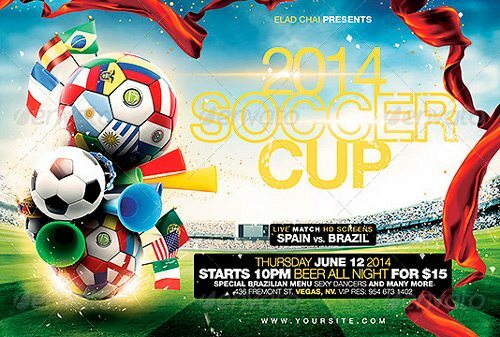 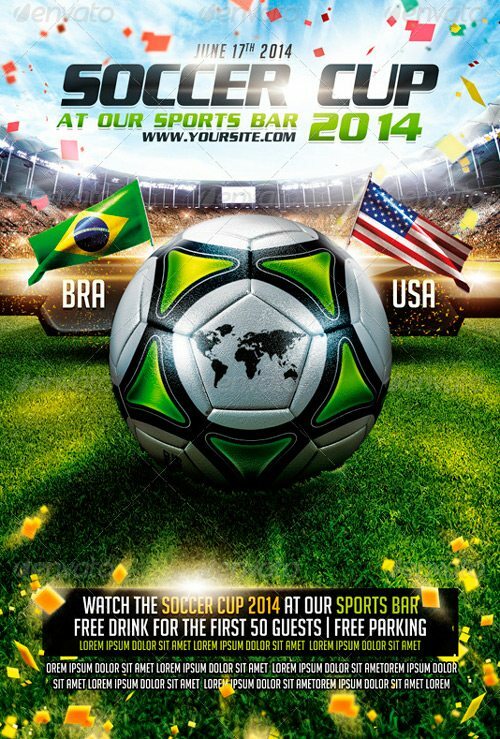 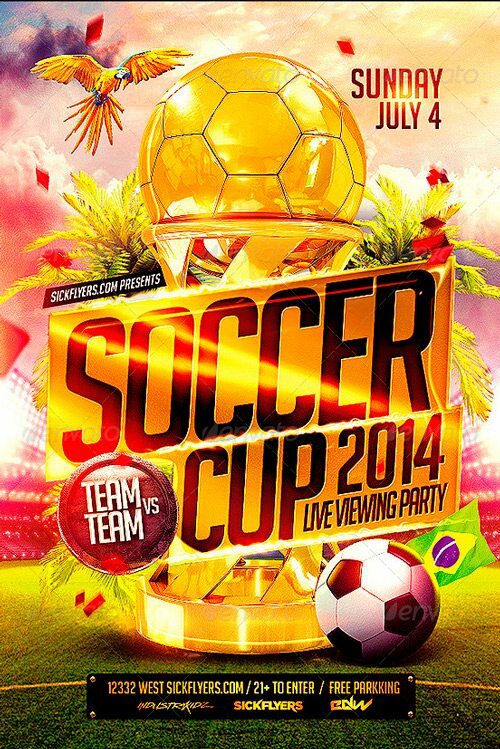 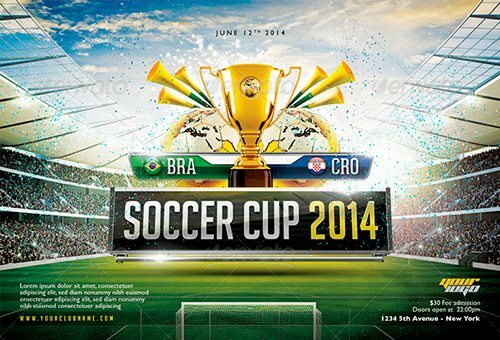 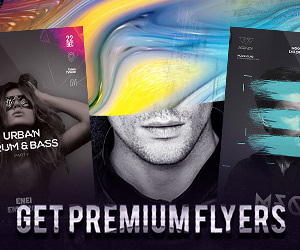 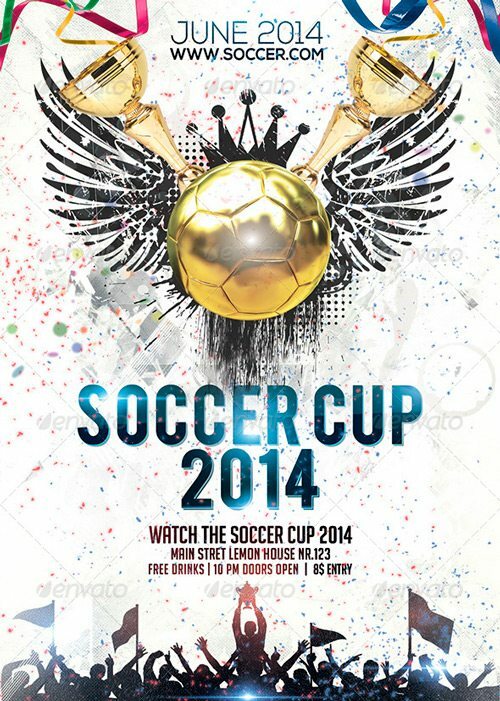 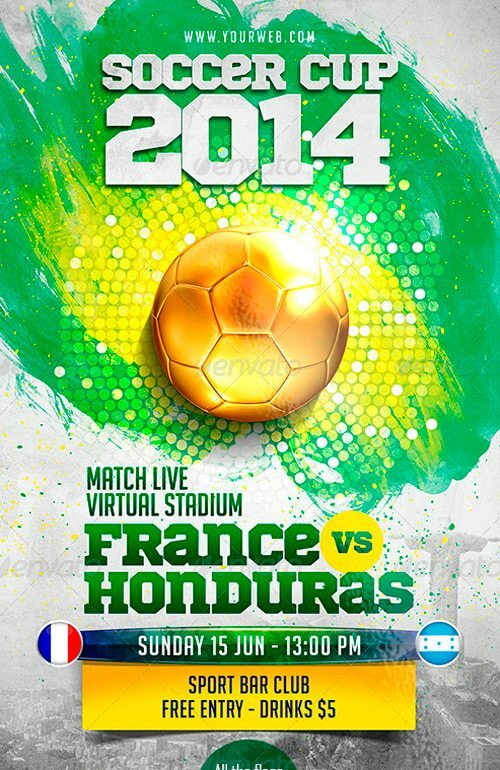 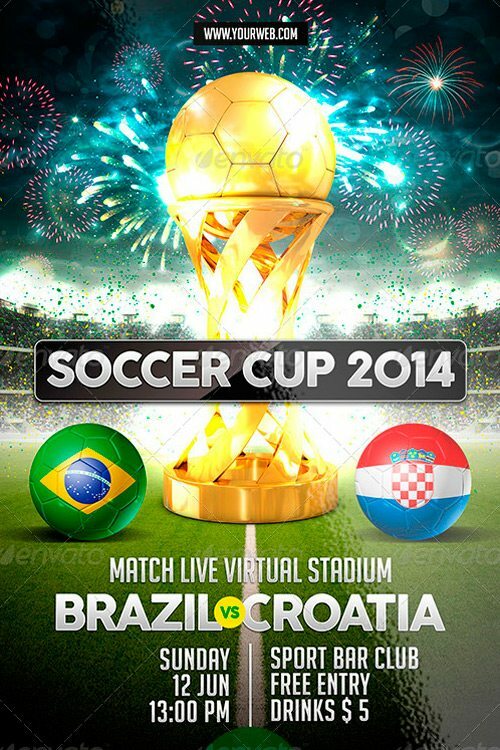 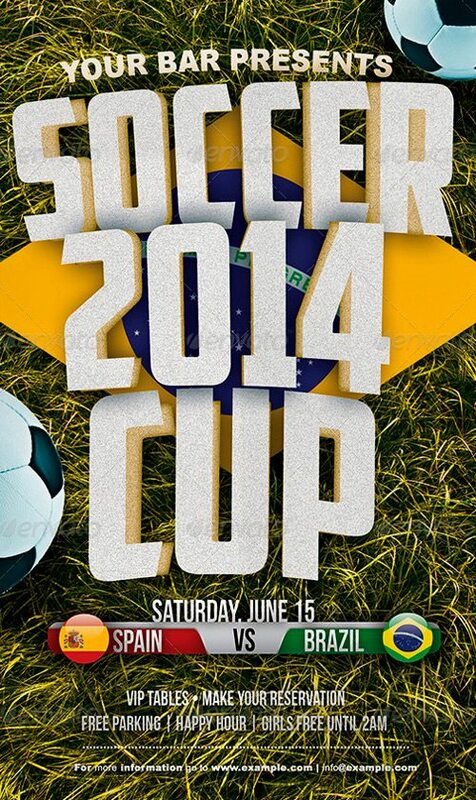 Enjoy the Top 25 Best Euro Soccer PSD Flyer Templates of 2014. 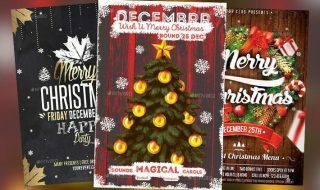 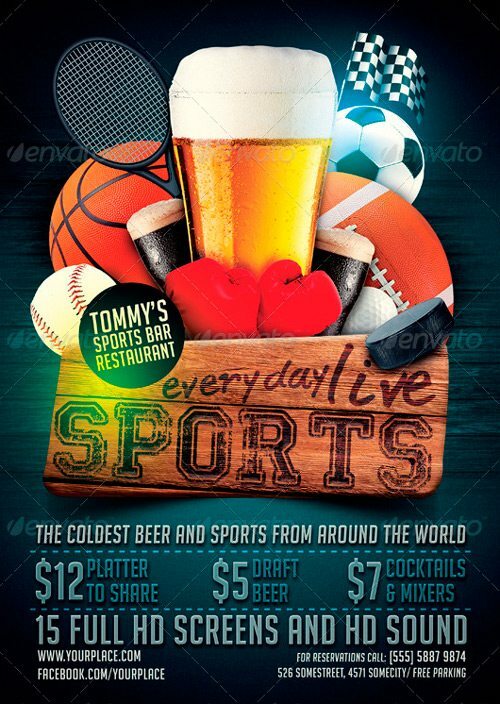 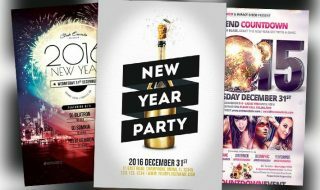 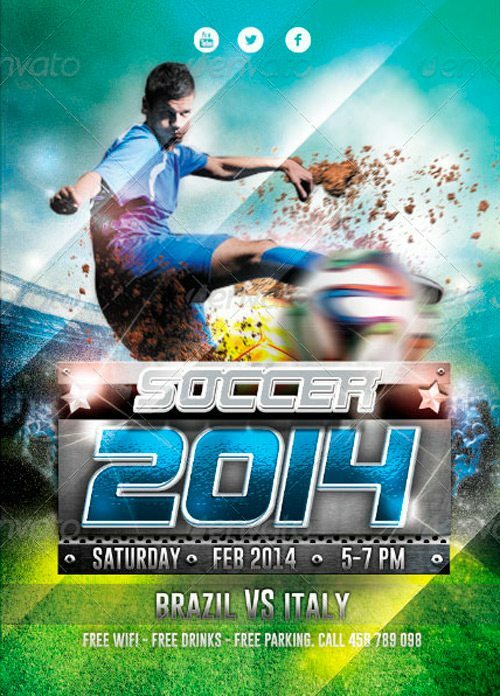 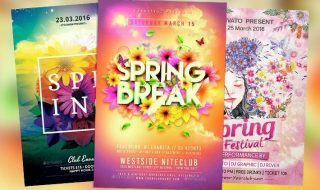 All Soccer, Football and Sports Flyer are made by professional flyer designers. 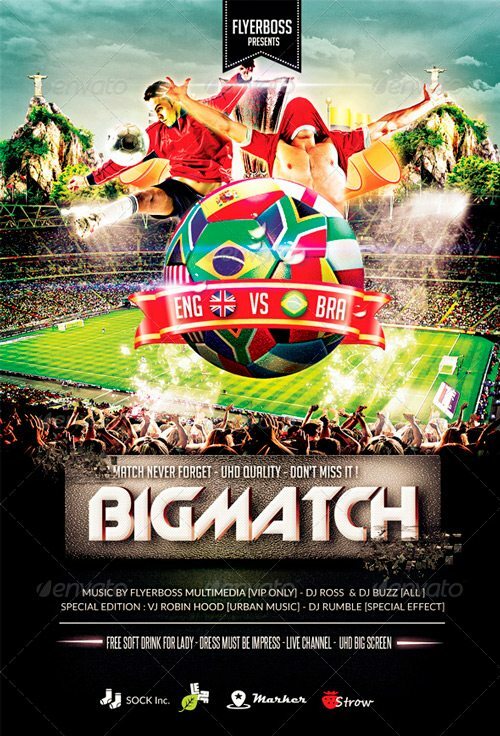 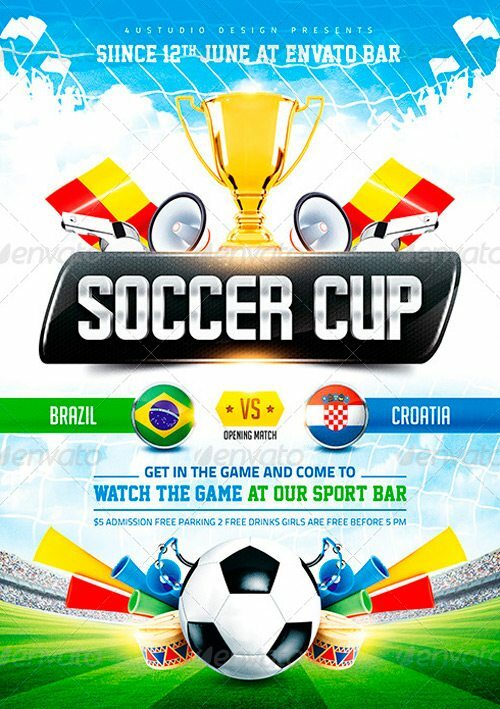 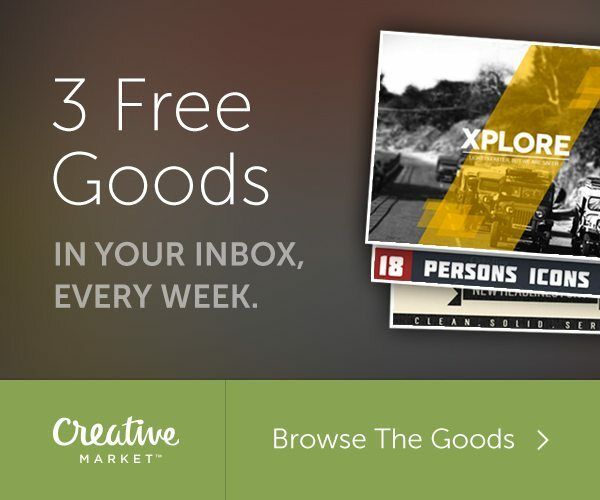 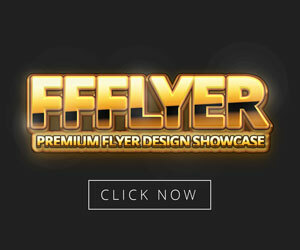 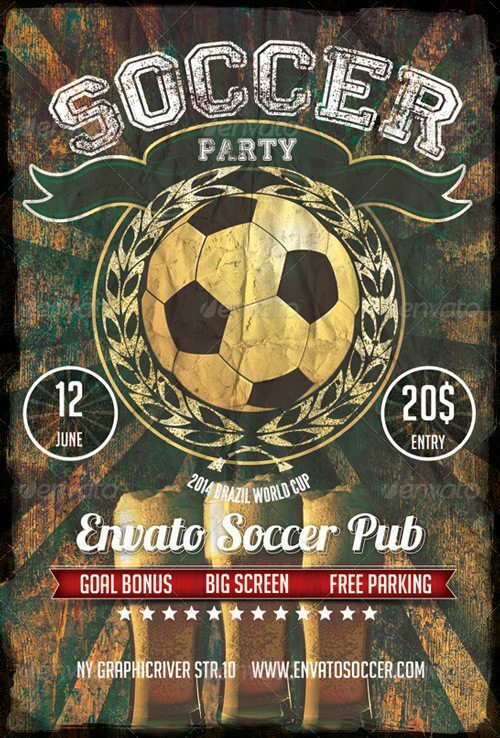 This is a collection of the best 25 Euro Soccer PSD Flyer, handpicked from Graphicriver. 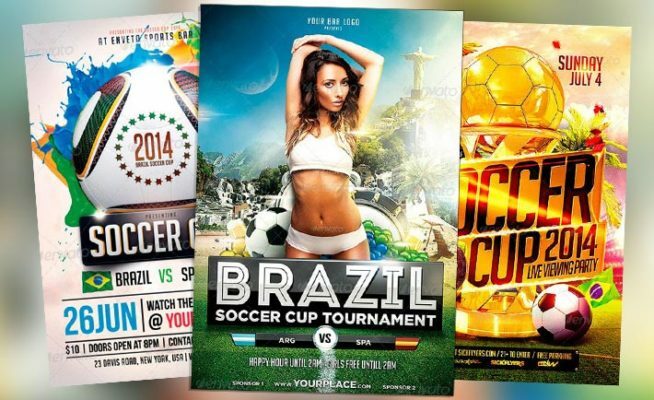 Have fun downloading some great Euro Soccer Flyer Templates!